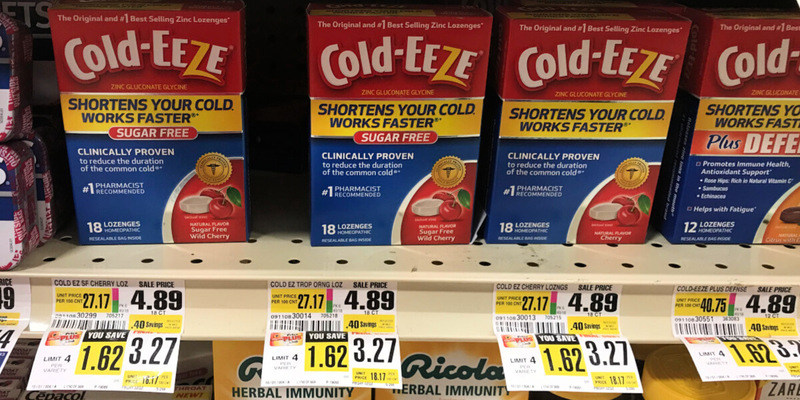 Cold-Eeze Lozenges Just $0.27 at ShopRite! Woot! Perfect timing for cold & flu season! Through 11/3, ShopRite has Cold-Eeze Lozenges on sale for $3.27. We have this $3/1 Cold-Eeze product coupon from the 10/28 RMN insert, making them just $0.27! 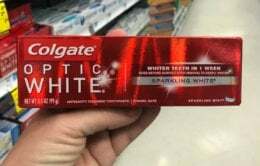 ShopRite Shoppers – FREE Zantac 75 Acid Reducer! Domino Sugar, 4lb Bags Just $1.39 at Walgreens!